Because if you’re throwing money into an advertising campaign without a plan you need to stop right now. That’s about as effective as throwing money down the drain. Our secret? It’s in the fundamental marketing flavours we build on. Before we touch a single advertising cent, or create another promotional plan, we’ve got some questions that need answering. Because we’re not just the spice you add to the dish at the end, we’re all substance. First, we get to know who your customers are and what you’re offering them. We’ll conduct a competitor analysis to see where your business stands in your industry, and we’ll discover what makes up your business’ own secret herbs and spices, and its uniqueness in the marketplace. Once we’ve got the base of your business dish, and where you stand, we’ll review your business goals and objectives, and create your marketing plan masterpiece to get you there. We’ll be there to help you execute the plan, and we’ll be there to pop the bubbles when you hit your goals, too. If you’ve been flying by the seat of your pants when it comes to marketing, it’s time to call us on 1300 884 356 and get your marketing masterpiece made. 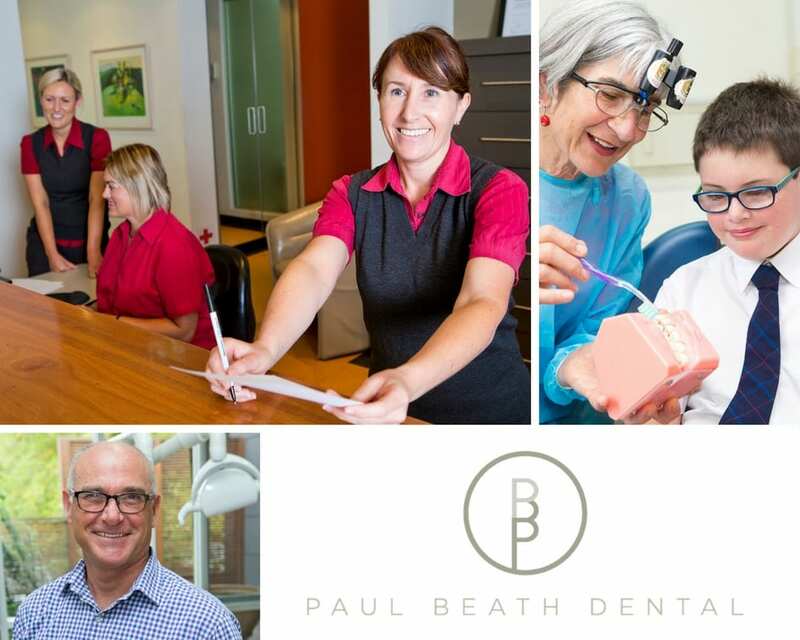 Paul Beath Dental is a local dental practice that is patient focused. They know that each of their patients are individuals with specific needs, rather than a cookie-cutter approach. Their branding however, didn’t reflect this. Green Chilli Marketing worked with the Paul Beath Dental Team to redesign the brand and re-launch the brand into the market place. The result was a clean, refined and visually appealing brand geared to their core target markets. 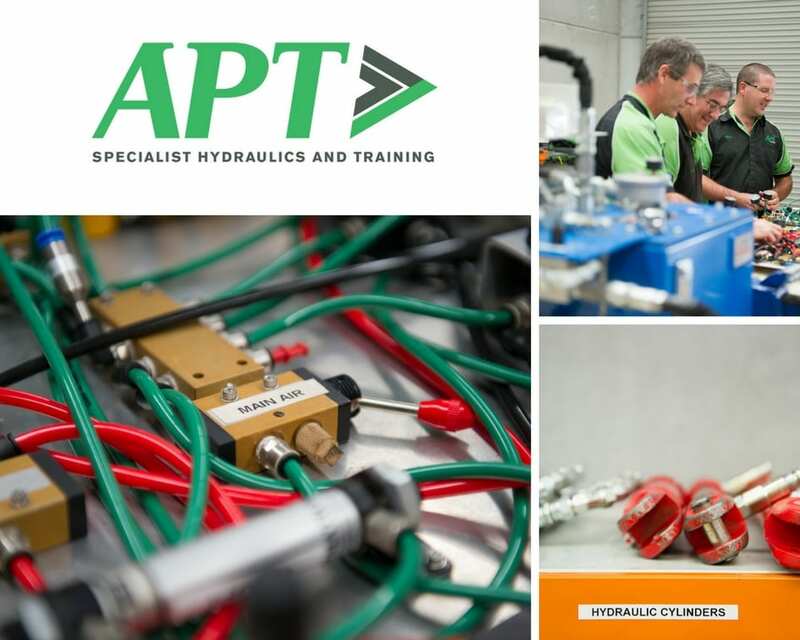 APT provides custom hydraulic solutions and specialist training from their Toronto site. Although their client base was solid, they realised that to be competitive in the marketplace, they needed to review their image and their offering. Green Chilli Marketing conducted a review of their logo, marketing pieces and online image to overhaul their brand from the ground up. 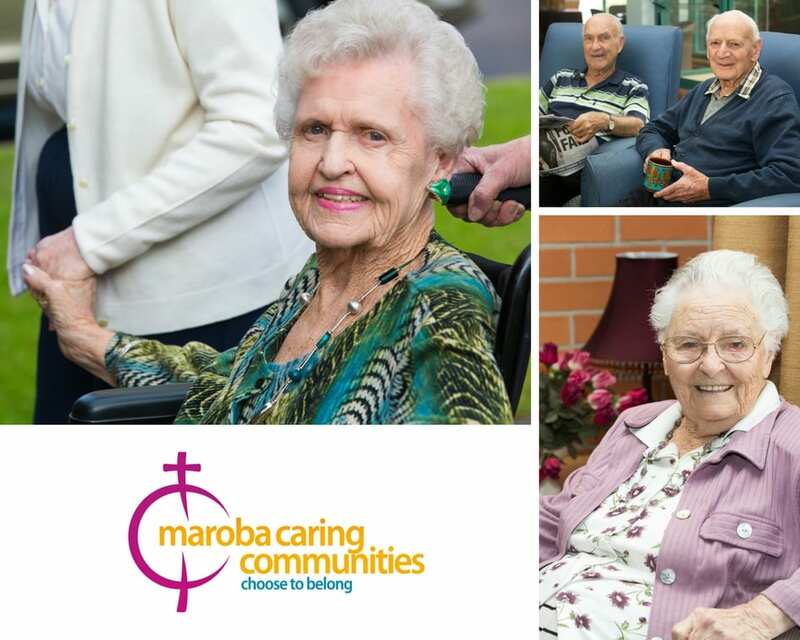 Maroba Aged Care is an innovative, patient focused aged care organisation that provides respectful and tender care for the aged. They are unlike other aged care facilities, in that they are truly industry leaders, providing aged care in the same location, for over 50 years. All residents are made to feel at home and are cared for in our supportive and understanding environment. Green Chilli Marketing worked with the Maroba team to develop a new brand and marketing direction to really communicate the core Maroba messages to their core target markets. Their brand is fresh, alive and replicates the individuality of Maroba and their team. 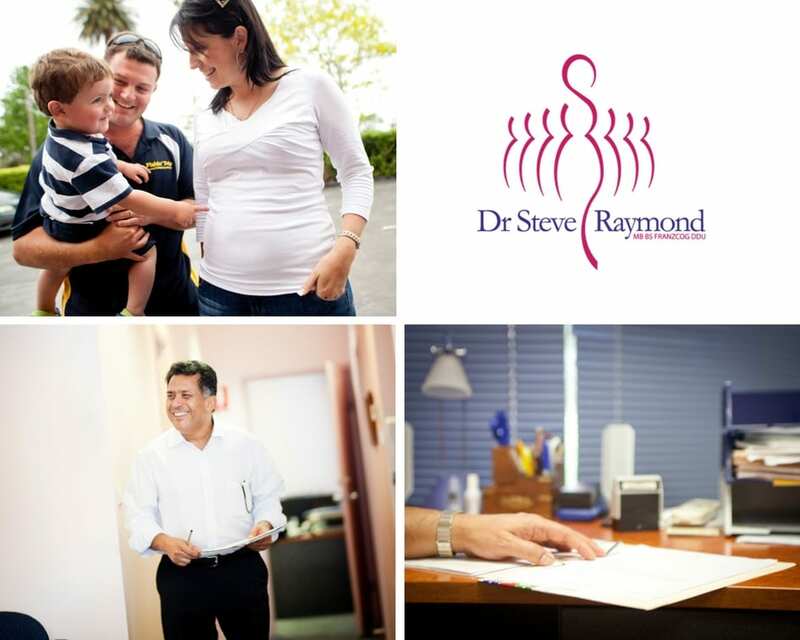 Dr Steve Raymond’s Lambton-based practice is the Hunter’s premier women’s health service. His practice offers gynaecological care, 3D and 4D ultrasounds, prenatal diagnosis and infertility, including IVF management – all in a caring and supportive environment. Green Chilli Marketing worked with Dr Raymond and his team to re-develop the brand and website to better reflect the innovative medical procedures of the practice. 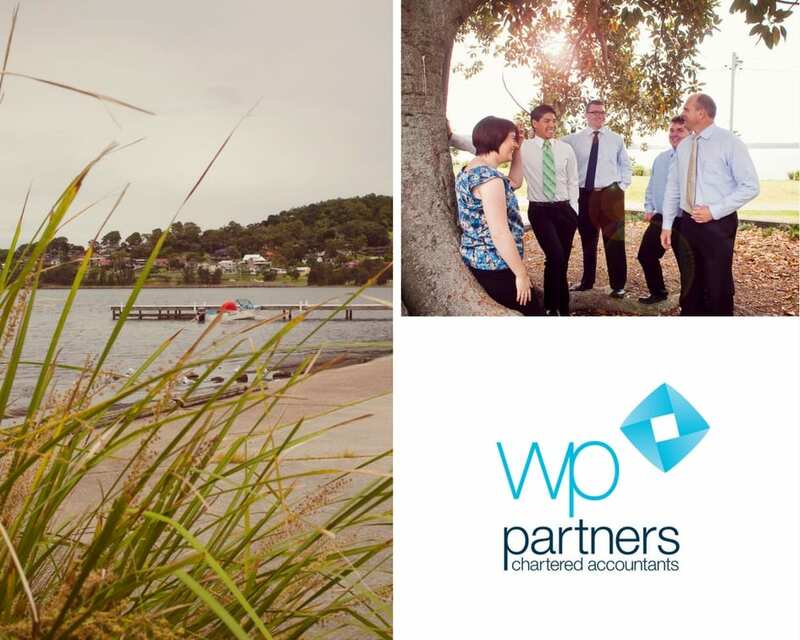 WP Partners provide accounting and reporting services for businesses to establish efficient record keeping systems that streamline processes and manage compliance. Their highly skilled, experienced staff consistently delivers value and accuracy. Green Chilli Marketing worked with the newly established organization to develop their logo, brand image and marketing direction. 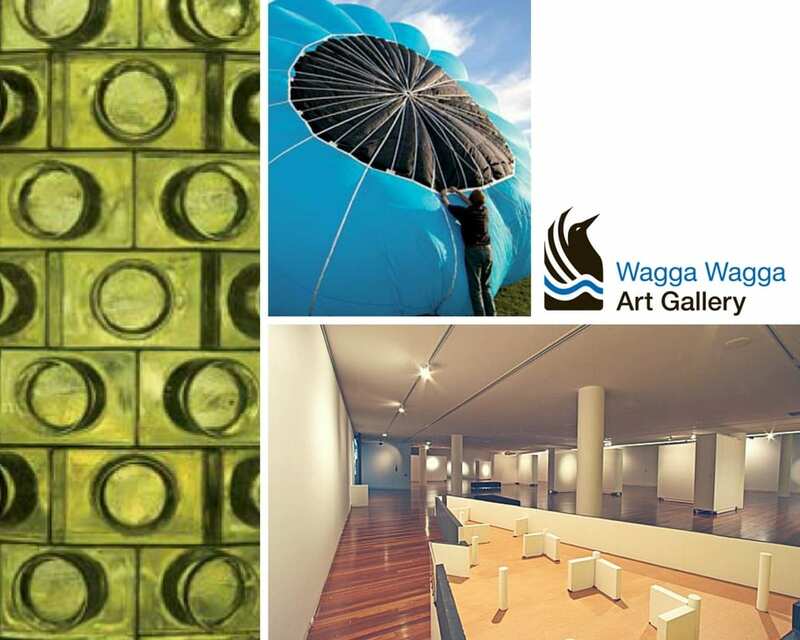 Wagga Wagga Art Gallery is well known in the Riverina region as an innovative Public Art Gallery. They are a sought after location for artists to display their work and art enthusiasts to enjoy. They host an extensive range of touring shows and locally developed exhibitions from the Gallery’s own extensive collection. With an already exceptional offering, they realized that they needed to create a social media presence to share the gallery to the public and surrounding community. Green Chilli Marketing undertook a number of Focus Sessions remotely. These sessions built the marketing knowledge to bring their brand to the social media arena whilst tying this in with their current marketing activities and website content. 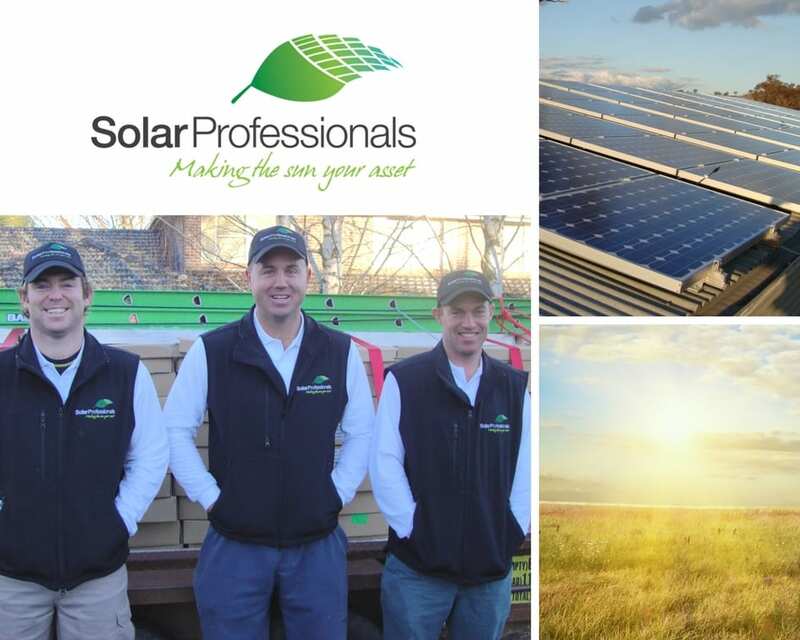 As a Riverina-based solar power company operated from Wagga Wagga, Solar Professionals is a leading commercial solar installation and service company specialising in the design, installation and project management of commercial solar PV applications. Solar Professionals has extensive experience in commercial, residential and rural applications and has helped thousands of locals to install in excess of 2MW of solar systems. Green Chilli Marketing worked with the Solar Professional team to develop their brand and the subsequent launch into the marketplace. 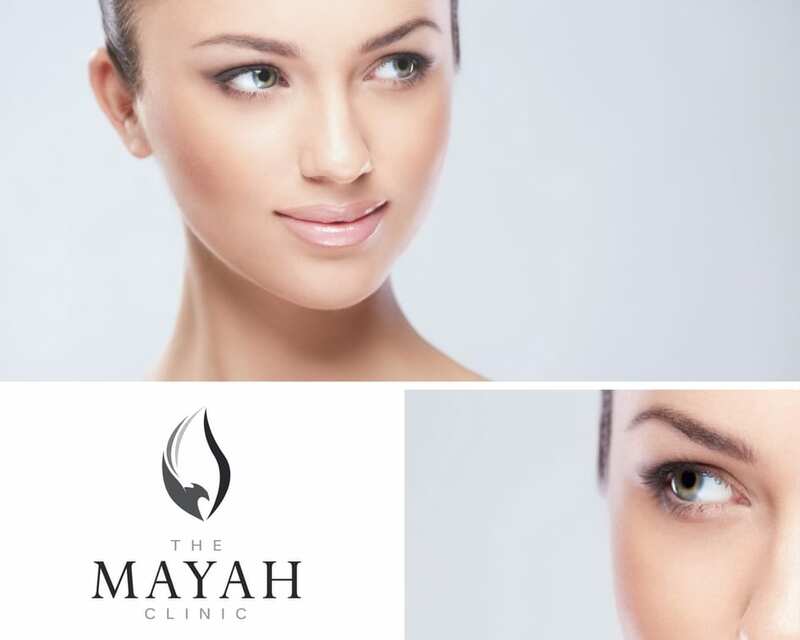 The Mayah Clinic is a practice based in Newcastle offering beauty treatments including dermatology, cosmetic medicine, beauty treatments, cosmetic tattooing, laser therapy and skin care products. Green Chilli Marketing worked with The Mayah Clinic to develop a beautiful, gentle brand to reflect their offerings and to welcome clients to their space. Steve Toms Automotive is a family owned car mechanics located in Newcastle. They run their business through their core values of honesty and reliability, value for money and outstanding customer service. 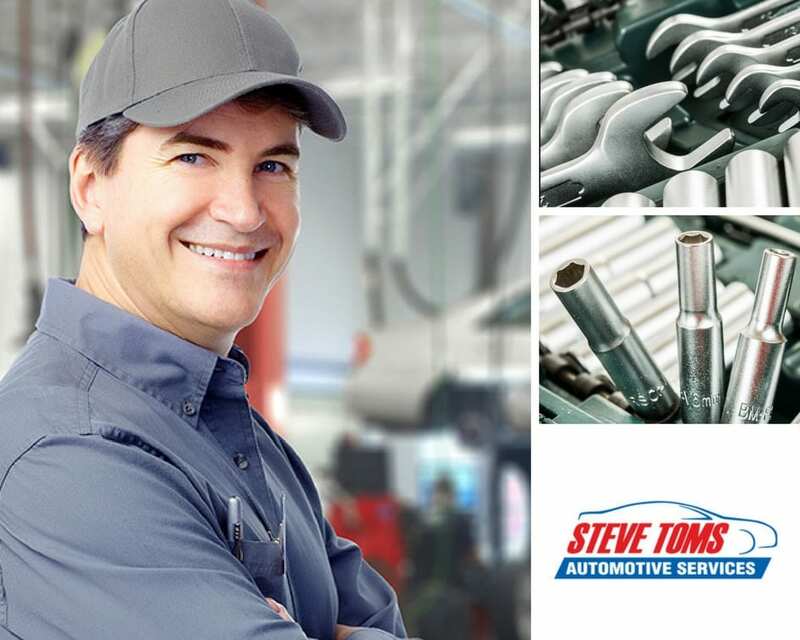 Steve Toms aimed to build dedicated team of mechanics whose approach to customers was just as important as their mechanical skills. Green Chilli Marketing worked with the Steve Toms team to develop their website, consult on specific marketing collateral with an overall marketing direction.